﻿ Sandos Papagayo Beach Resort, Lanzarote | FROM $194 - SAVE ON AGODA! Have a question for Sandos Papagayo Beach Resort? Set on Las Coloradas Beach, Sandos Papagayo Beach Resort offers all-inclusive services 24 hours a day. 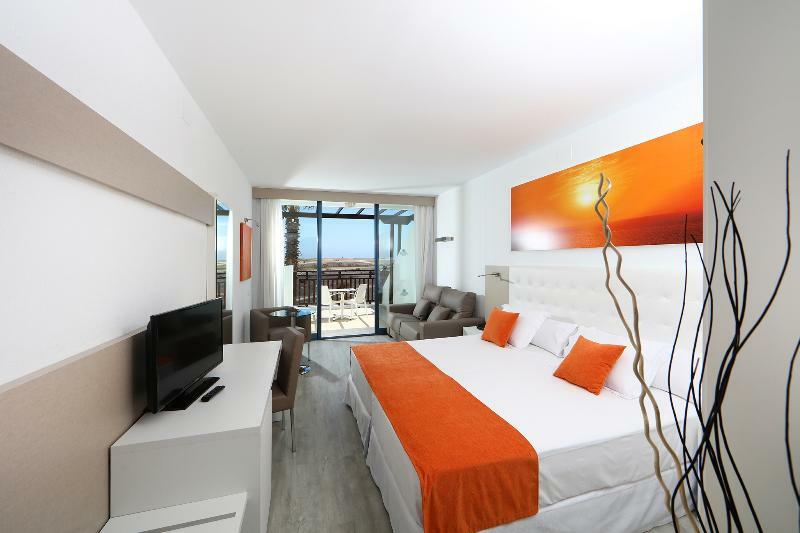 It features 3 outdoor pools, free WiFi, a spa, and rooms with balconies with views of the sea, Lobos Island and Fuerteventura. 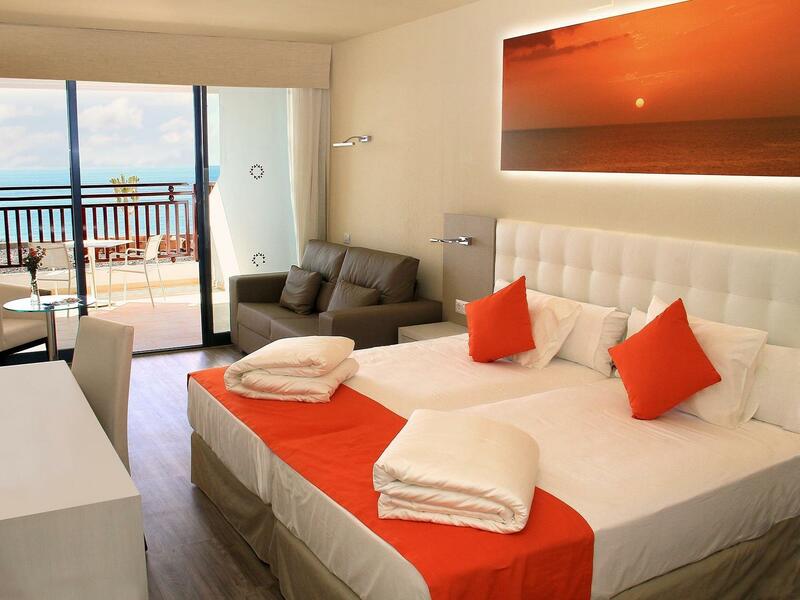 Each room at Sandos Papagayo Arena has satellite TV and air conditioning. Safes and minibars are available to rent. The Papagayo Arena has 5 bars and a nightclub. On-site restaurants include an international buffet, a pizzeria, an oriental restaurant and a French brasserie. Hotel Sandos Papagayo’s spa includes hot tubs, saunas and a steam bath. There is also an on-site gym, a mini-golf course and a multipurpose sports pitch. 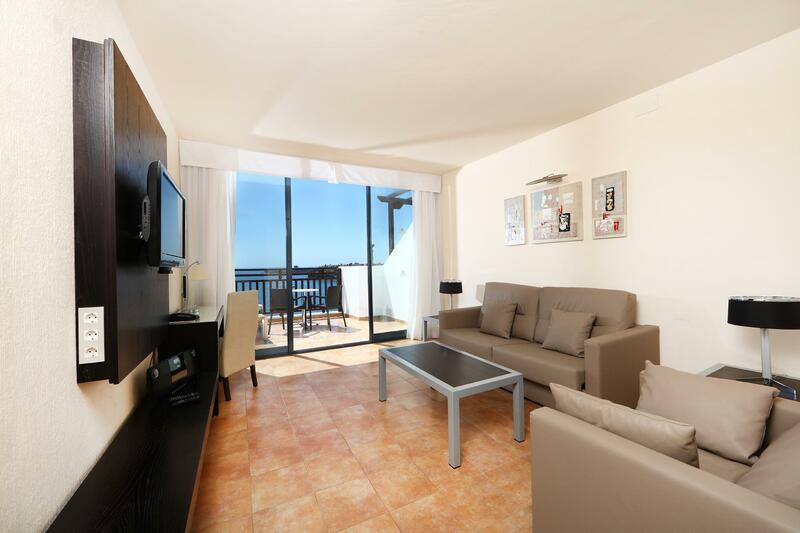 The hotel staff organise sports, activities and evening entertainment. Children can enjoy the play area, children’s swimming pools and kids’ club. 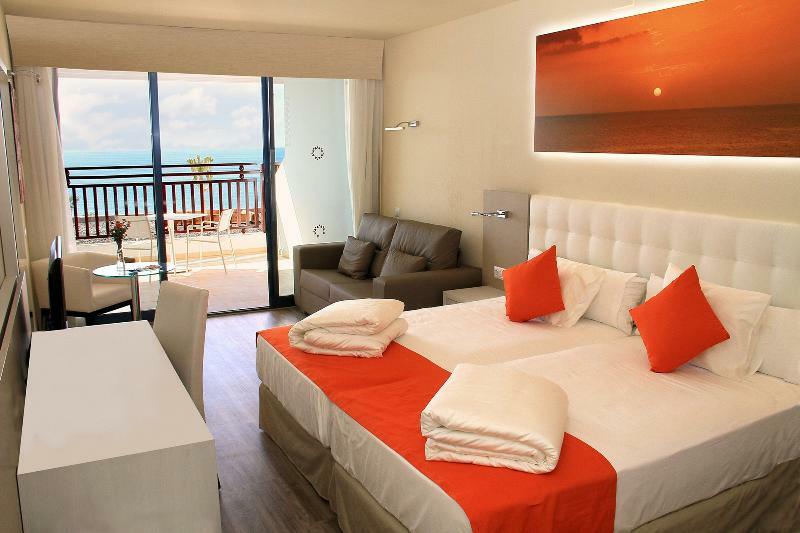 Located 600 metres from Papagayo Beach, the hotel is 4 km from the fishing village of Playa Blanca. Timanfaya National Park is 20 km away. 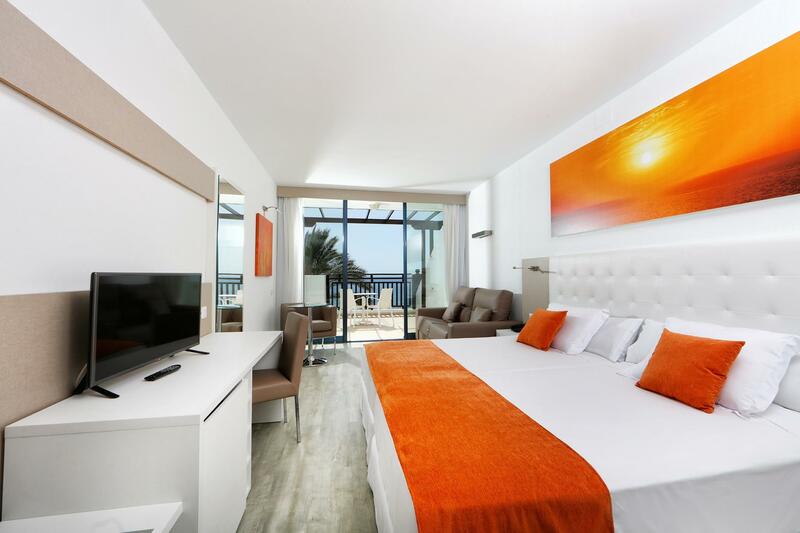 Papagayo Arena Hotel is a wonderful place to stay. The cleanest hotel I have ever been to. Staff are very friendly - food & drink is good. Only downside is the childrens entertainment. Run by the hotel therefore all staff are Spanish - making communication quite difficult. Plus kids disco starts at 8.30pm - restaurant opens at 7.30pm, a very tight turn around with children.